Instantly recognizable and quintessentially African, the zebra (Equus quagga) is a dominant herbivore of central and east African savanna. They are the only non-antelope to occur in similar numbers. 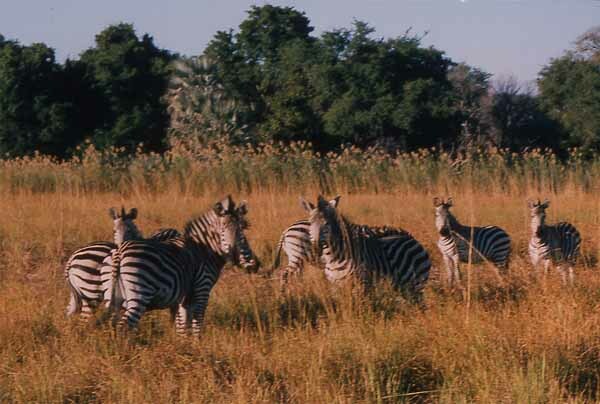 Relatives of the horse, zebras are extremely quick on the run and defend themselves with kicks of their powerful legs. Their size and fleetness make adult zebra difficult prey for even for lions which are their main predators.